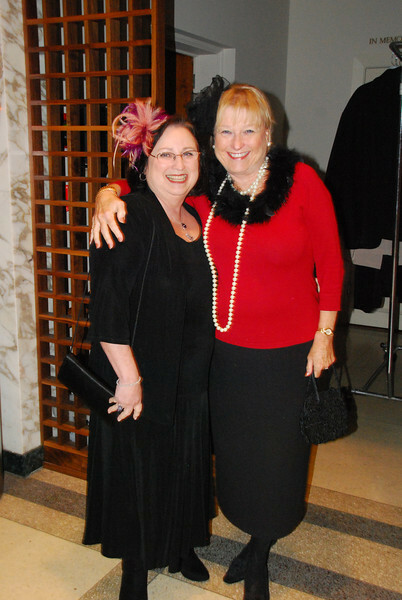 On January 6, 2013, WJCT hosted a gala at the Cummer Museum of Art & Gardens to celebrate the premiere of Downton Abbey Season 3. Best to all the guests who came in costume and other elegant attire, and made the event so special! Photos by WJCT photographer Marian Murray; MetaCusp Gallery; and Kristina Ransom Photography.